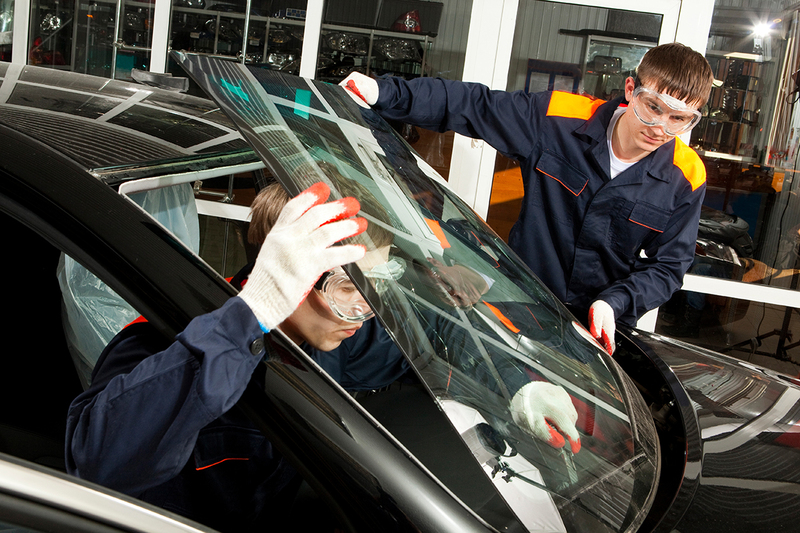 When you need glass replacement services in Central or Southern New Jersey, you can rely on Diamond Dave Auto Glass for fast, friendly service. Our work is fully warrantied and we'll come right to your home or office for your convenience. Sideview mirror replacement can be a real hassle, but -- more importantly -- it can be dangerous to you and your passengers. 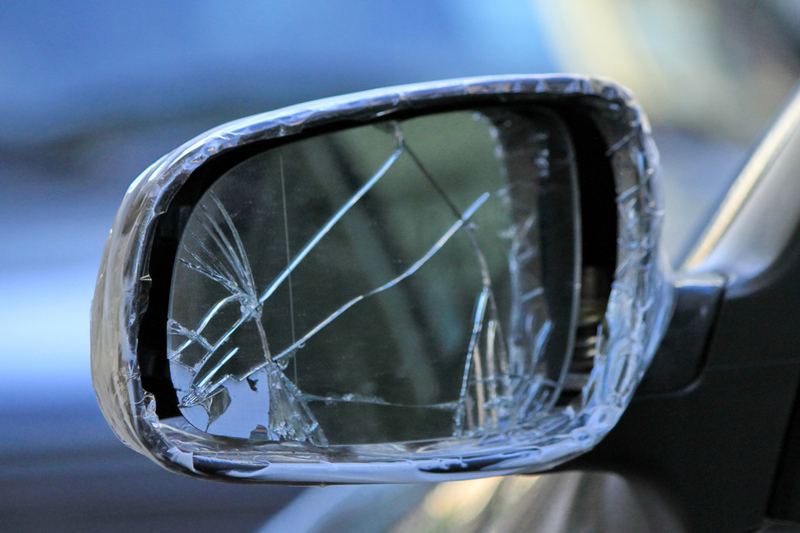 Diamond Dave Auto Glass of Central and Southern New Jersey will provide you with fast, honest side view mirror replacement services. 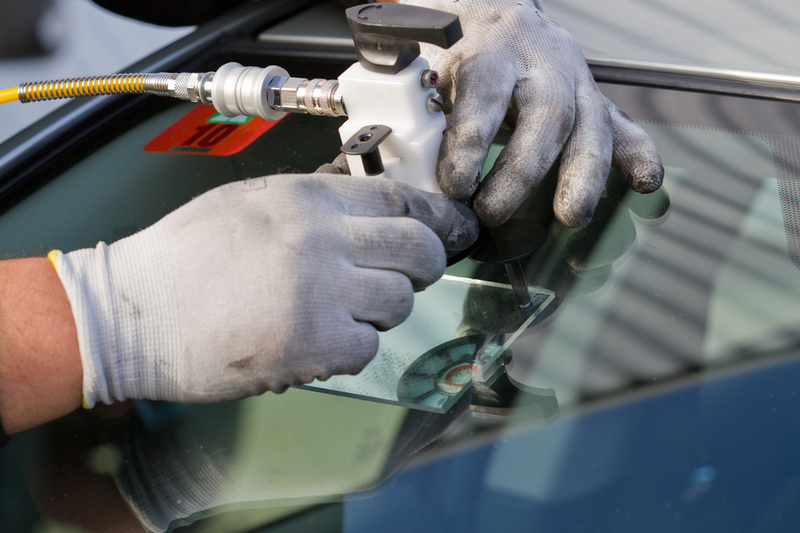 Chips and cracks in your windshield can usually be fixed and at a fraction of the cost it is to replace the glass completely. 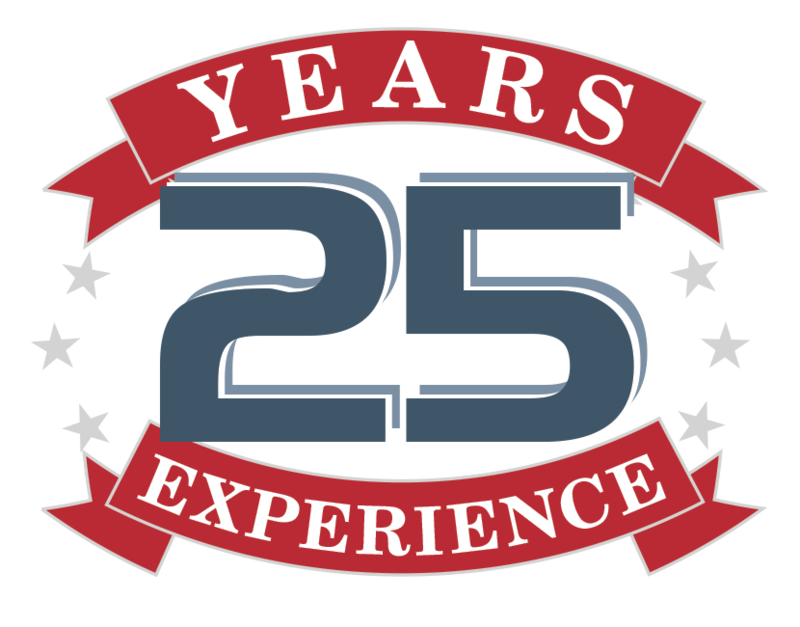 Find out how Diamond Dave Auto Glass of Central and Southern New Jersey can help get you back on the road quickly and safely.